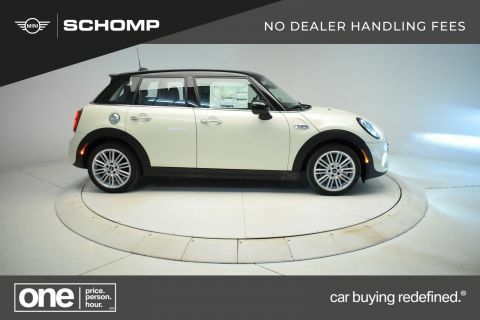 Nav System, Moonroof, Heated Seats, Onboard Communications System, SIGNATURE LINE PACKAGE, ALARM SYSTEM, iPod/MP3 Input. 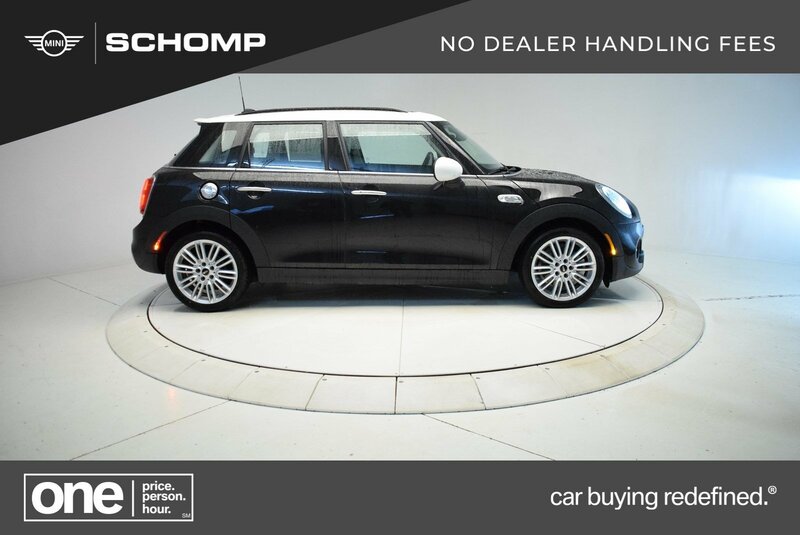 Cooper S trim, Midnight Black Metallic exterior and Satellite Gray interior. EPA 32 MPG Hwy/23 MPG City! SEE MORE! 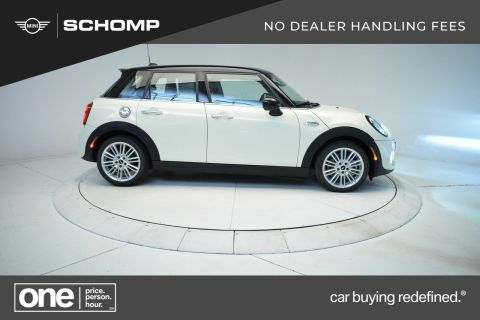 SCHOMP AUTOMOTIVE GROUP: ONE PRICE. ONE PERSON. ONE HOUR. It's a promise we pioneered to consistently identify, respect, and exceed our clients' expectations. Seamless transactions with no surprises it's car buying redefined. 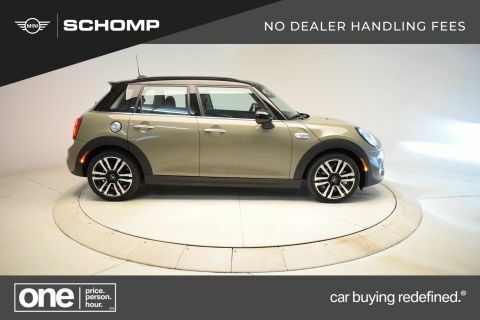 Experience it firsthand only at Schomp Automotive. 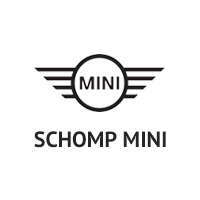 WHY BUY FROM SCHOMP MINI?